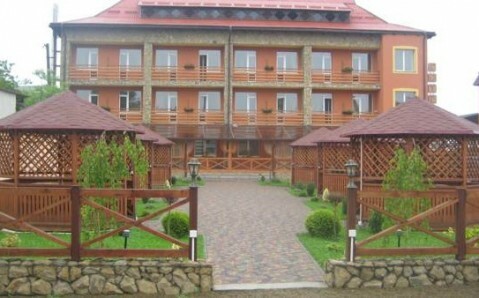 Featuring an outdoor swimming pool and a sauna, this hotel is located in Skhidnytsya town, 3 km from Skhidnytsya Bus Station. 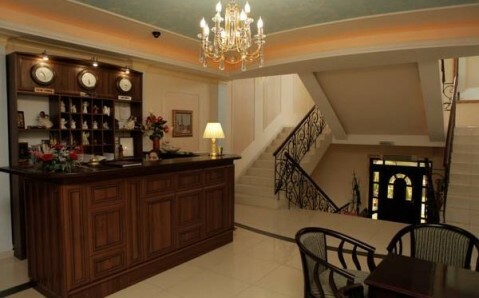 It offers tennis court and rooms with free Wi-Fi. Each elegantly decorated room at Hotel Complex Santa Maria includes air conditioning and a minibar. A hairdryer is provided in the bathrooms. Santa Maria’s restaurant with dark red furnishings serves European cuisine, and there is also a summer terrace for al fresco dining. 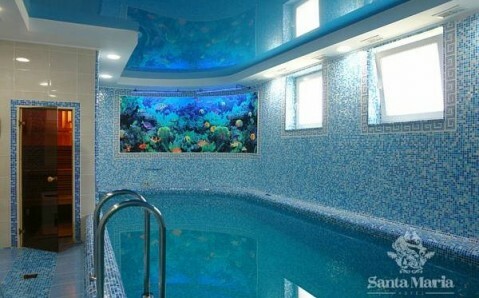 Guests of Santa Maria Hotel can relax in the sauna, cool off in the swimming pool, or work out in the fitness centre. Activities include billiards and table tennis, while the library can also be found on site. 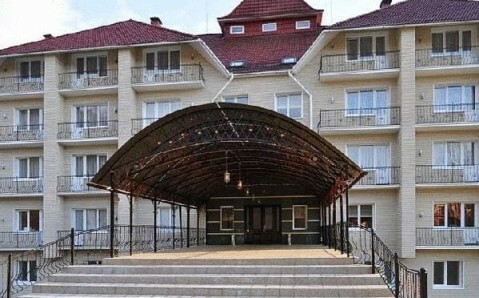 Truskavets resort is 21 km from Hotel Complex Santa Maria, and Lviv Airport is 110 km away.